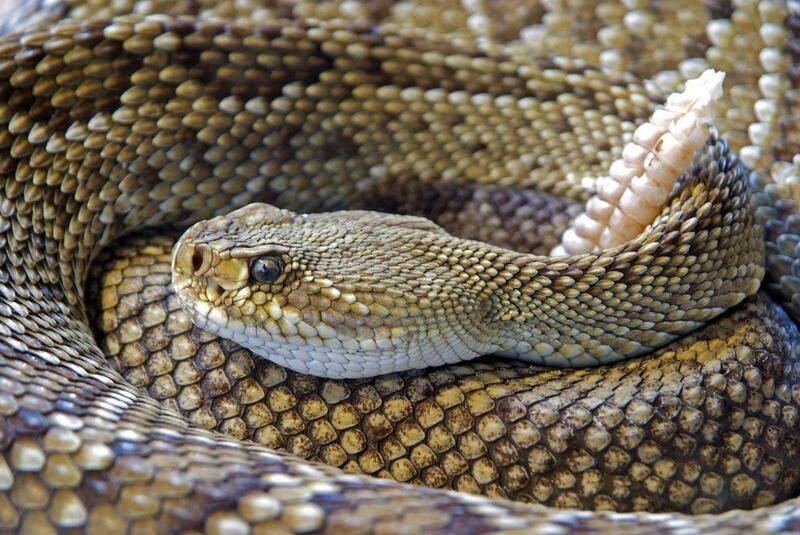 Did you know that there are at least 13 different species of rattlesnakes in Arizona? Our first Rattlesnake Avoidance Training will be held on Sunday, March 25th. Classes will begin at 7:30 am but please remember that Animal Experts will be doing a one on one personal session with each client and their pet. This session will be approximately 15 minutes. Our Customer Service Team will be calling to confirm your actual appointment time the day prior. We request pre-payment of the training. You must come into the clinic prior to that Sunday to pay, OR you may call us and we can take payment over the phone. Cost is $99.00 per pet. To reserve your spot, please contact our clinic at (520) 448-2255.